Q: Patti, I’m currently taking Accutane to help with my acne. Is it okay to use Restorsea’s products at the same time? A: Oh believe me, I can empathize with you about acne problems – I suffer from cystic acne, so I developed our line with this in mind. 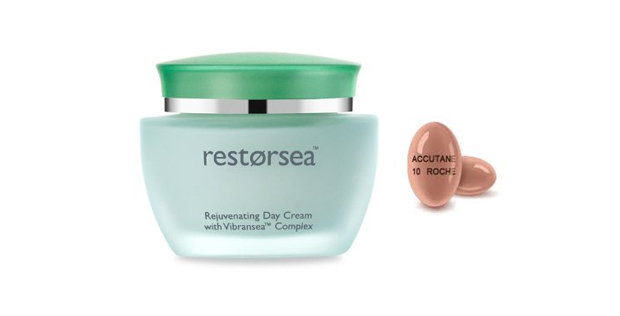 Fortunately the two products do not react with each other, allowing Restorsea to be safely paired with Accutane. Ultimately, you may end up not even needing the latter, as we’ve heard from many happy customers that Restorsea has helped minimize breakouts and reduces the appearance of acne scars.